We are proud to be a partner with Wiley to offer the full suite of Everything DiSC products and services. Would you like to have your own account to generate assessments directly? 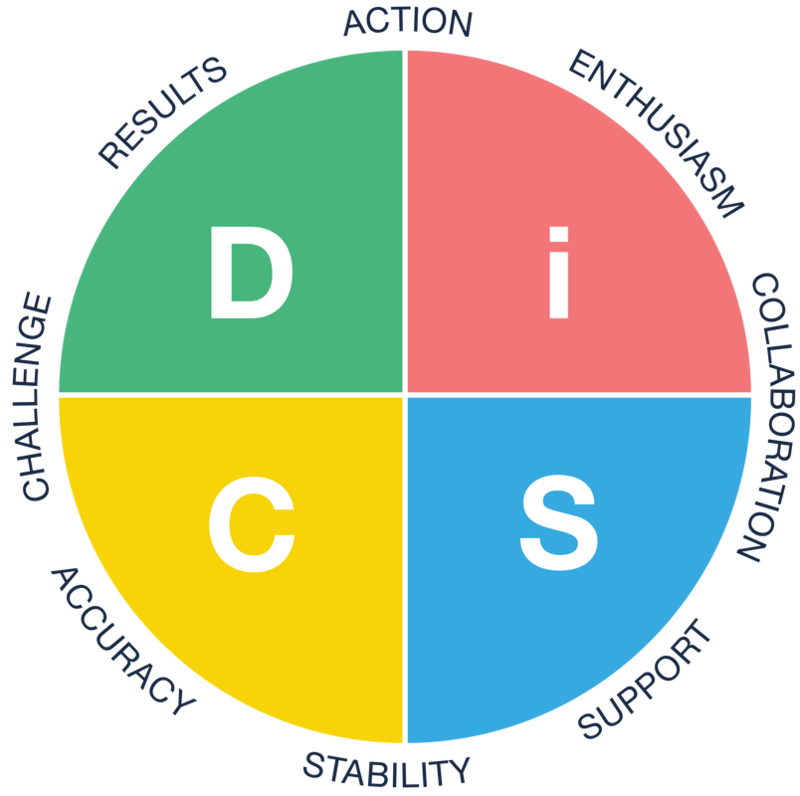 Would you like to lead workshops for the whole suite of DiSC programs? We offer customized profile reports along with programs to meet your organization's needs. From building a better workplace, to developing your people managers, to making conflict productive, and helping leaders maximize vision, alignment and execution, we have a solution for you! Once your team members have their profile, they can have real-time access to see how their profile interacts with other profiles on any device.